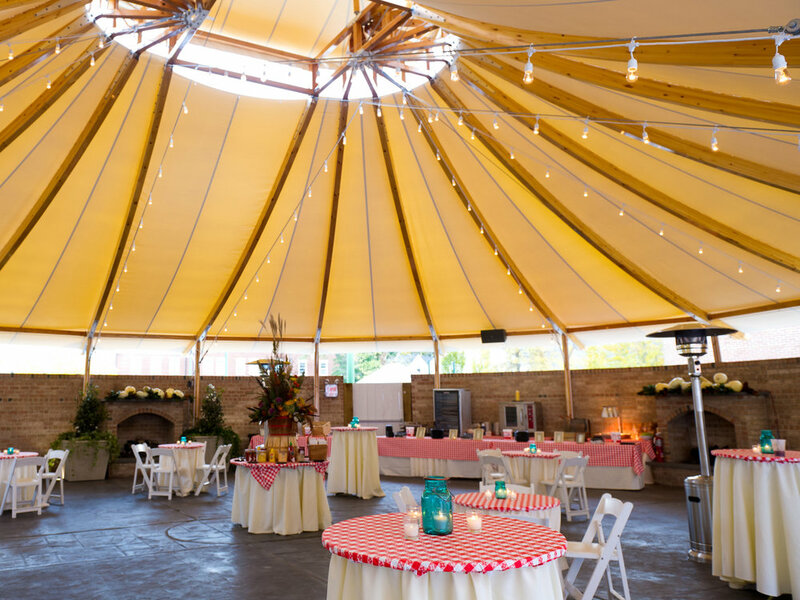 The Gold Room Courtyard is an expansion of one of the Tidewater Inn’s primary event rooms, adding a beautifully tented reception space to the Inn’s offerings. 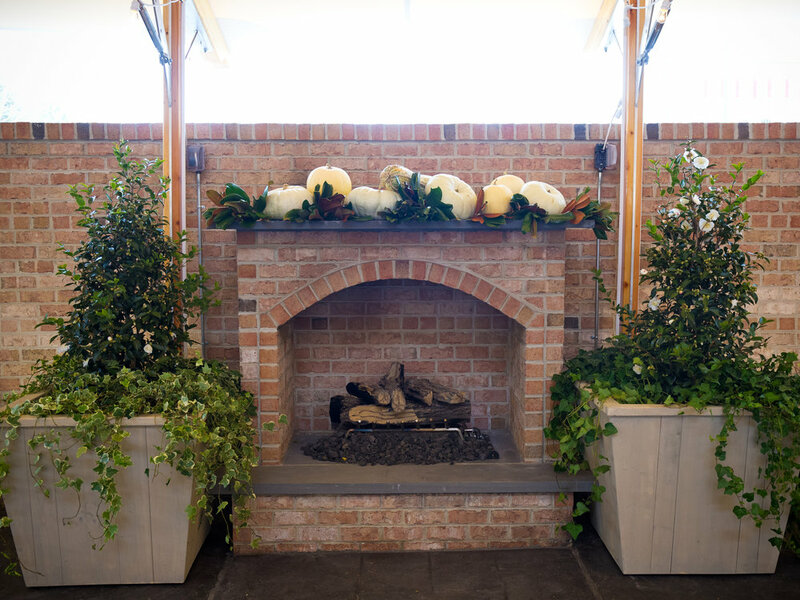 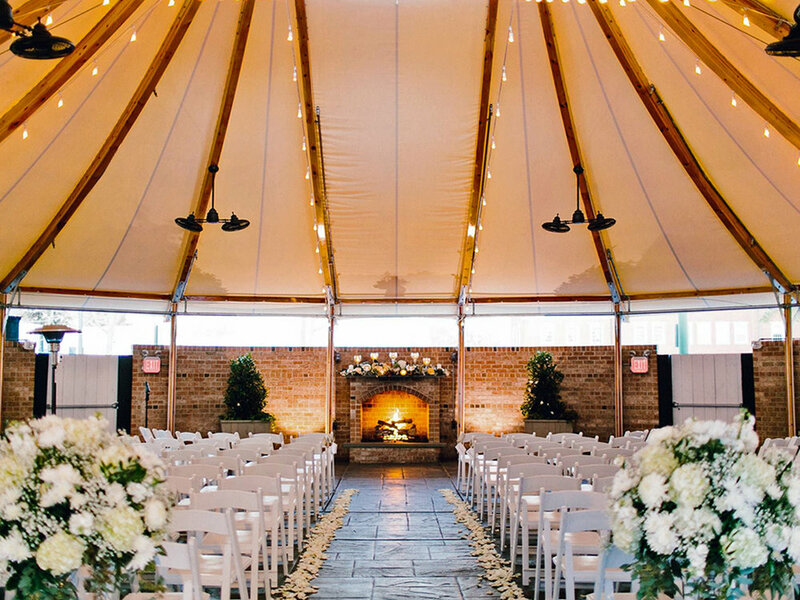 Oval in plan, the four-season tent and enclosing brick wall transform an otherwise underutilized portion of the property into an airy environment for weddings and other events. 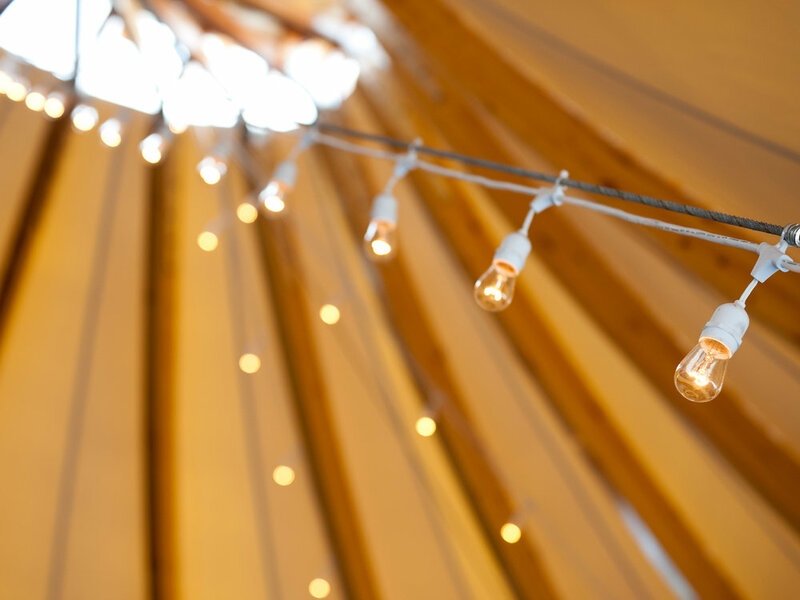 Ryan Associates provided design review and redesign of the preliminary sketches for the tent structure and courtyard.